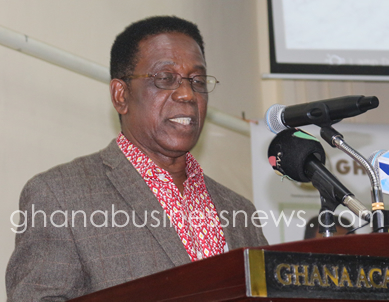 As part of Government’s strategic reforms in the teacher education space, first degree will be the minimum requirement for teaching at any of the country’s education system, Prof Kwesi Yankah the Minister of Tertiary Education said. Am very happy with this initiative but for their motives to come through the conditions of service for teachers as well as their salaries need to be considered. In fact it’s very insulting and humiliating to be a teacher in Ghana, the salaries and the conditions of services are not encouraging at all and so does not motivate teachers, until these things are taken into consideration, all their efforts will be like chasing after the wind. It’s a bright idea to have a degree as a minimum requirement but what about NTCs that are training diploma teachers? I think government should have sensitized the public, seek their opinions and upgrade such institutions offering diploma courses for teachers first before bring such a change that may affect many. I personally went through grade v training though I now also have a degree and I find it befitting to our education system to have a diploma first you came our better baked than direct to a degree. Because we are, the nation is.